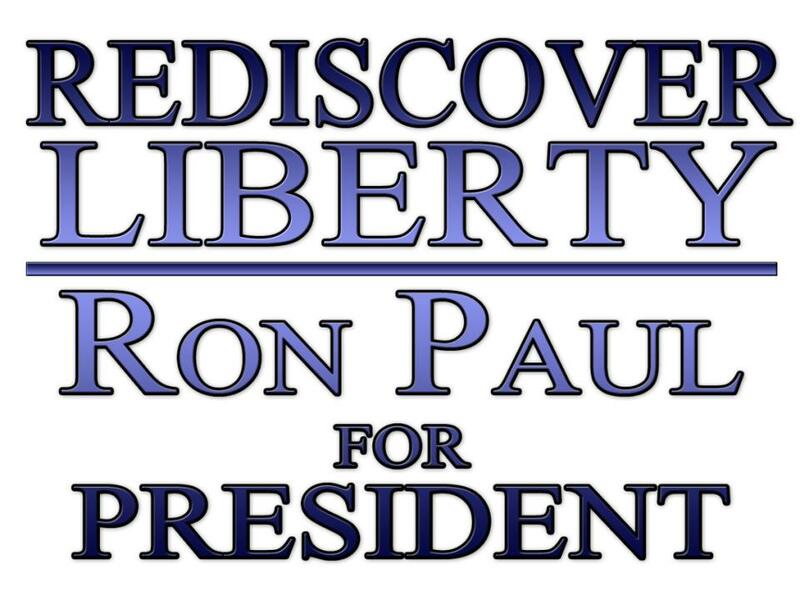 Freedom Peace & Prosperity !!! 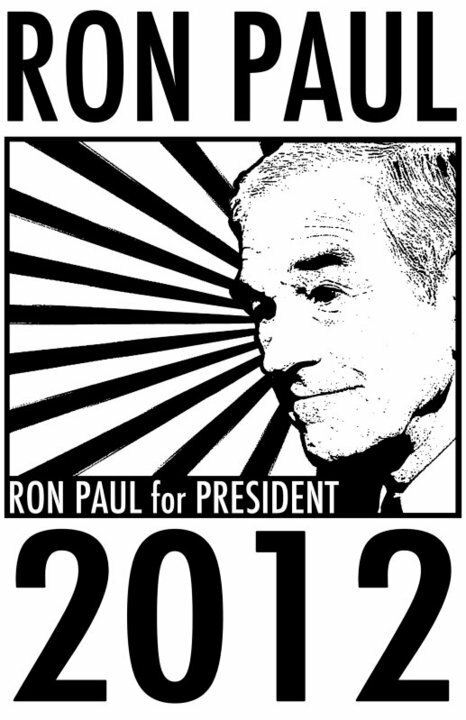 Ron Paul for President 2012 !!! 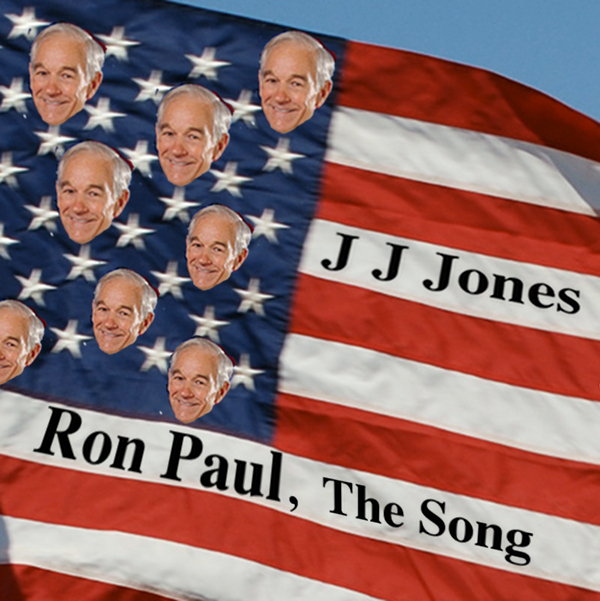 RON PAUL Pollsgate Continues !!! 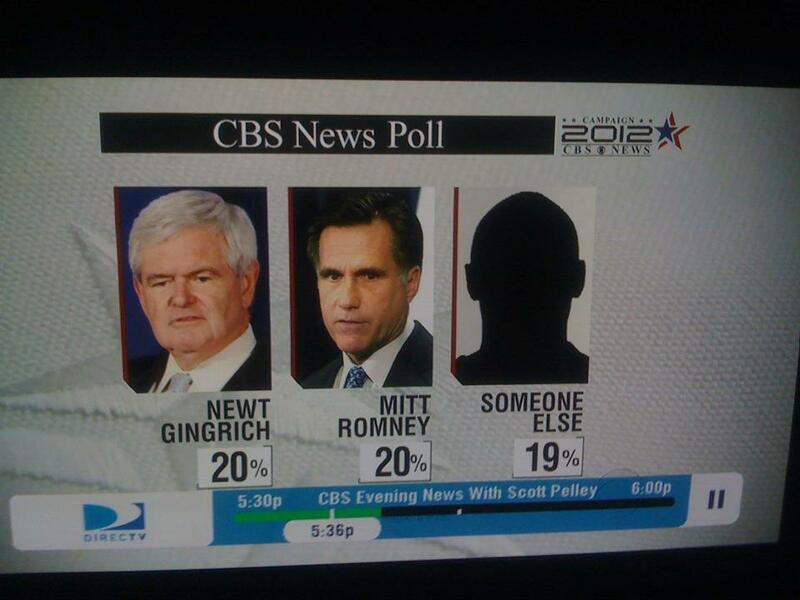 RON PAUL Black Out via CBS Poll Again !!! 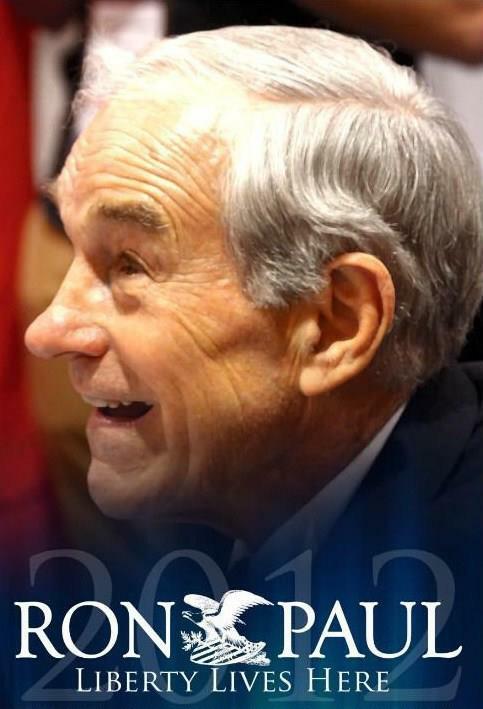 Jerry Doyle ENDORSES RON PAUL !!! 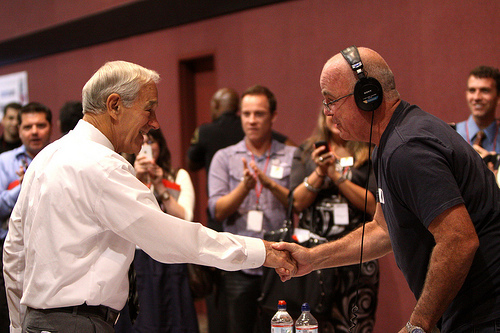 Ron Paul on The Jerry Doyle Radio Show 12-22-11 – JERRY DOYLE HAS 3.75 MILLION LISTENERS, AMERICA’S 6TH MOST POPULAR RADIO TALK SHOW !!! 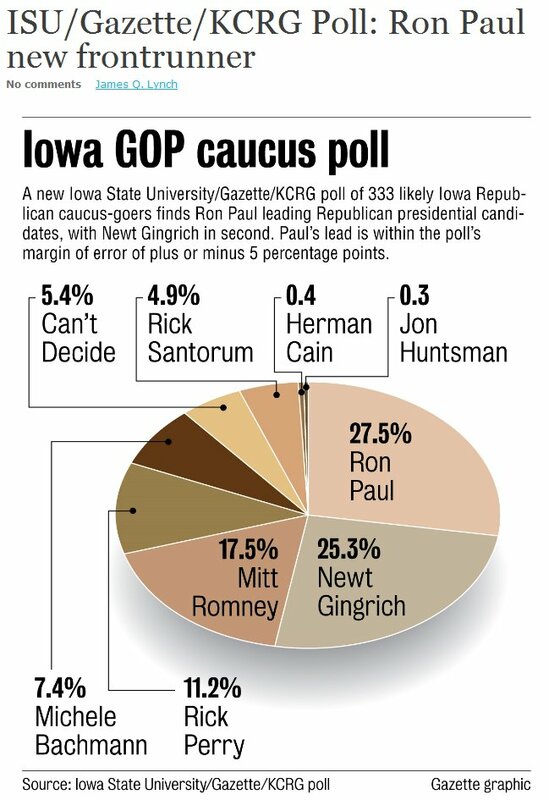 I beg people to stop listening to enemies like Rush, Sean, Mark and other soulless puppets and give Jerry your ears. 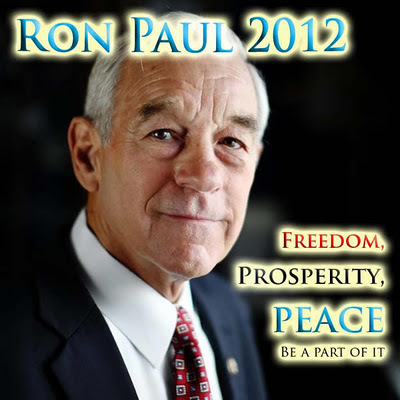 This guy is on the money and if you live under a rock and don’t know already he endorsed Ron a couple days ago. 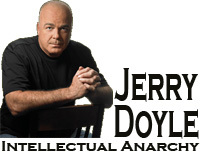 This man is smart, hilarious and passionate about calling attention to the state of things. 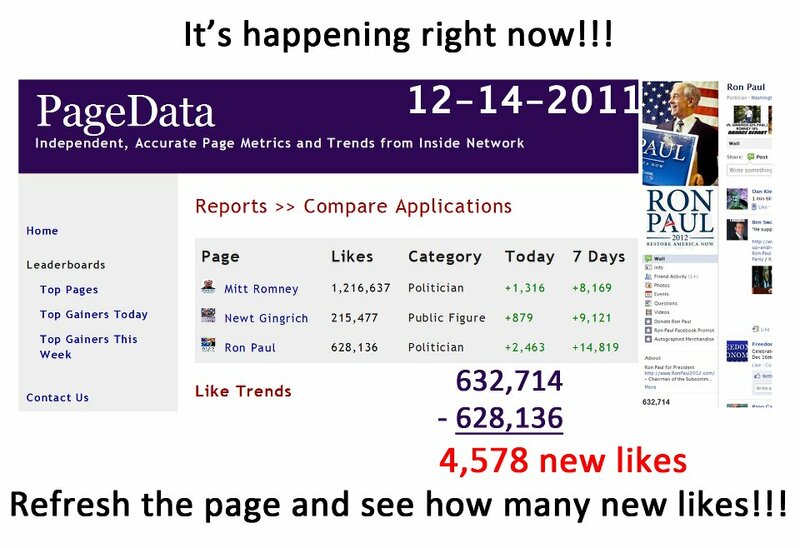 If you really want to fight the dirtbags that do nothing but bash Ron and us supporters then stop listening to see what they will say next. 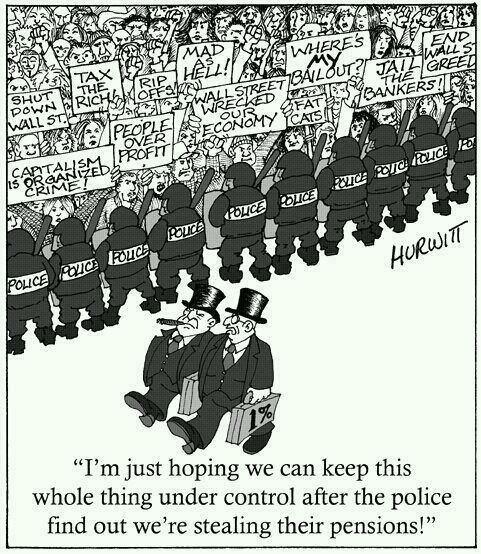 Just turn them off for good and they will take a hit on ratings. 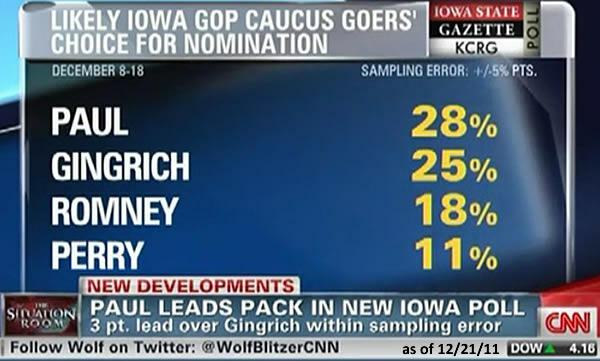 Give Jerry the ratings that Rush and the rest of the war mongers don’t deserve. Listen to the show live here. Email Jerry Doyle here and call into the show 1-800-876-4123 to show your support. The cost of a membership to listen live and have access to all of the archives is a measly 3 dollars for 3 whole months. Jerry has 3.75 million listeners already so let’s make that base grow to overtake the evil war mongers currently dominating the airwaves. Even if we listen to them just to hear what they are saying we are giving them undeserved ratings. Give your time to someone that actually deserves it. Ron will be on at 5:15 ET. I am providing a link to make it even easier than it already is. These guys are hilarious and it’s actually a good time listening. 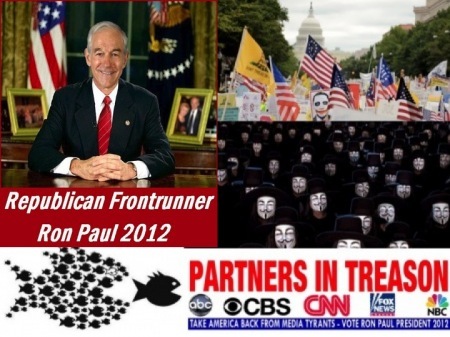 Unlike the real comic genius of Rush with his fake Ron Paul ad. 3 Dollars people! Thank you!